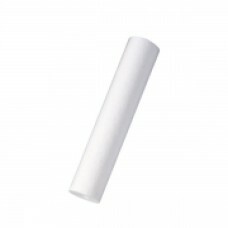 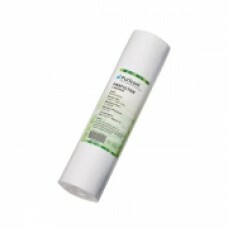 This polypropylene replacement cartridge fits 10 inch housingFEATURES:Removes dirt, rust and oth.. 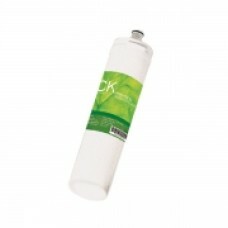 This pre-filter cartridge fits to the 10 inch Big Blue housing.FEATURES:Removes dirt, rust and impur.. This pre-filter cartridge fits to the 10 inch Big Blue housingFEATURES:Removes dirt, rust and ot.. 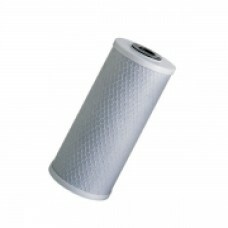 This two in one, pre-filter and carbon block cartridge traps dirt, rust and other impurities at .. 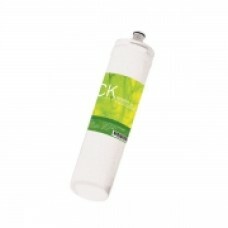 This pre-filter cartridge fits the 20 inch housing.FEATURES:Removes dirt, rust and other impurities .. 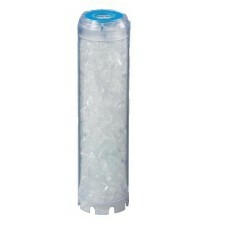 This pre-filter cartridge fits the Big Blue 20 inch housing.FEATURES:Removes dirt, rust and othe.. This carbon block cartridge fits to the 10 inch housing.FEATURES:High absorptive capacityHighly .. 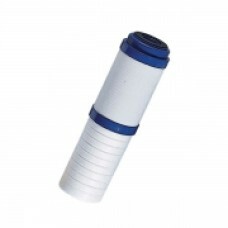 This activate carbon block cartridge fits to the 10 inch Big Blue housing.FEATURES:High absorpti.. This activated block cartridge fits to the 20 inch housing. 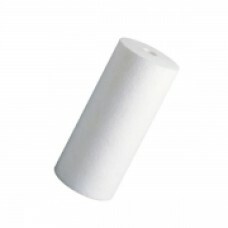 FEATURES:High absorptive capaci.. 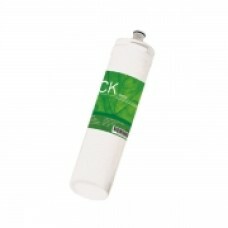 CARBON BLOCK BIG BLUE 20"
This activated carbon block cartridge fit to the 20 inch Big Blue housing.FEATURES:High absorpti..
CK pre-filter cartridgeFEATURES:Quick-change cartridge designRemoves dirt, rust and other i..
CK Carbon block filterFEATURES:Quick-change cartridge designRemoves chemicals and odors, such as chl..
CK Sediment cartridge FEATURES:Quick change cartridge designPermeability of 1 micronsRemove.. 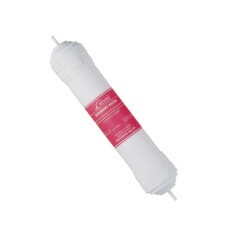 This sediment filter removes undissolved particles from feed water and protects membrane and pr..